The gardens and team at Kensington Palace are small but varied, providing the ideal opportunity for someone wishing to train in a public, formal garden in central London. The gardens include lawns, topiary, herbaceous, seasonal bedding and a meadow area, which combine to create a five star experience for visitors and an impressive backdrop for events. 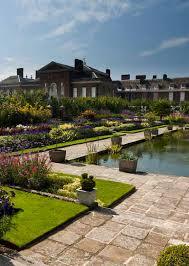 The gardens at Kensington Palace are continuously developing, and you will play a key part in this. You will be joining at an exciting time when we will be planting a temporary garden project to celebrate the life of Diana, Princess of Wales. This will launch in spring 2017 to run alongside an exhibition inside the Palace. The placement is a great opportunity for you to learn about a host of different plants and their care, alongside the challenges of working in a very popular garden with international and local visitors. 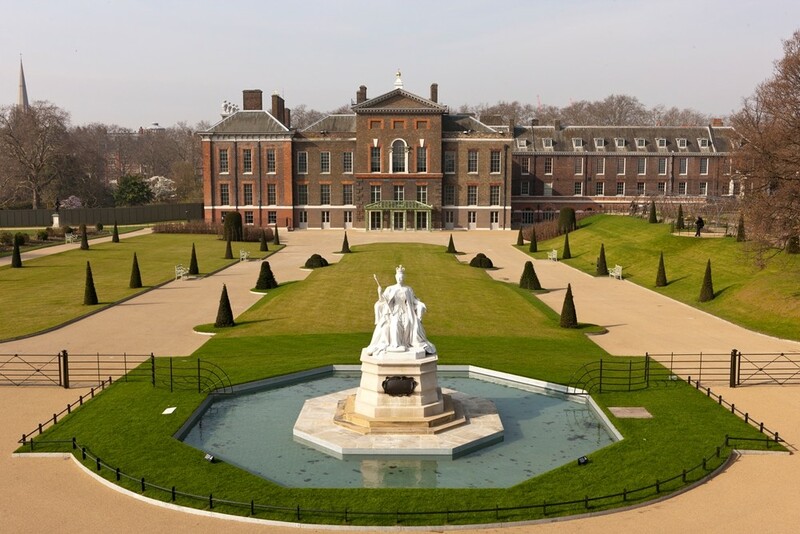 The traineeship will provide a great insight into Historic Royal Palaces, the independent charity that cares for Kensington Palace, alongside other great palaces such as Hampton Court and the Tower of London. 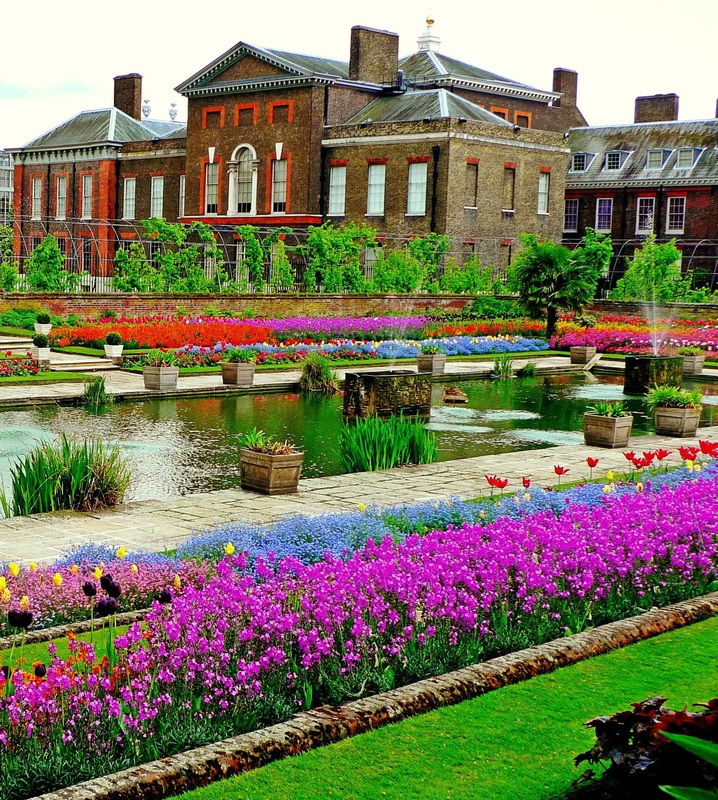 There is the opportunity for you to spend time at Hampton Court and assist with the famous Flower Show there. Ease of access: The nearest underground station is High Street Kensington, 10 minutes walk away. There are also a number of bus routes which stop nearby. Accommodation: No dedicated accommodation, but in London flat shares and bedsits are widely available.